A very draftish poem, meaning just now written, for Real Toads Open Platform. 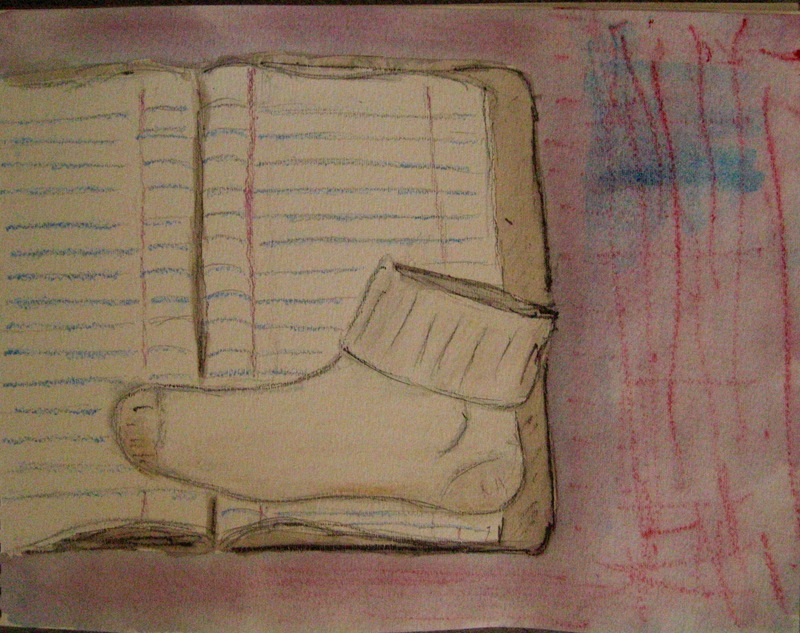 As one may infer from my little (recycled) drawing, this (like my previous poem, Ode to our Feet) is somewhat influenced by Pablo Neruda’s Ode to my Socks. This entry was posted on March 23, 2016 at 5:49 am and is filed under poetry, Uncategorized. You can subscribe via RSS 2.0 feed to this post's comments. Such a clever piece, karin, and a joy to read. This is a fun write. So much fun! It did bring to my mind a jumprope rhyme even before you uttered double-dutch. Clever! they add to the fun. Thanks, I get more words per buck with that. How I love this one, especially “you remembrancer of sky”….LOVE the sketch. I like this! Fun word play and alliteration, and I love the close!